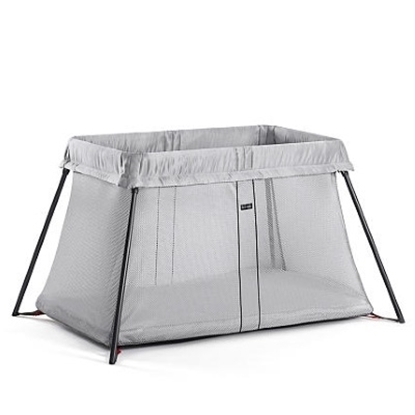 Develop your baby’s motor skills and balance with this soft and snug bouncer. 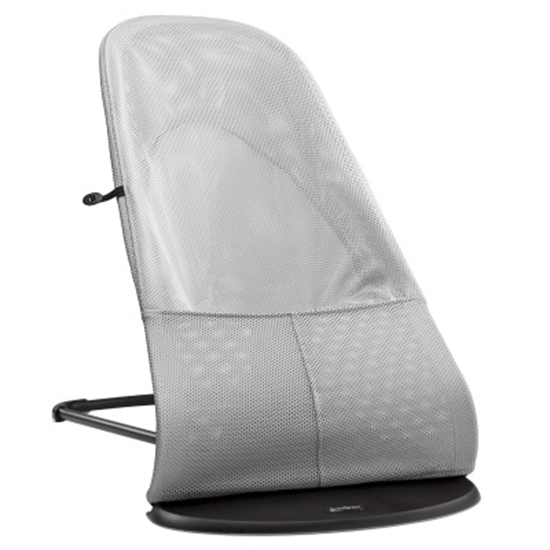 Features a fun and natural bouncing movement, proper head and back support, two-in-one bouncer and chair design, simple folding design when not in use, three positions for use when resting or playing, and safe and tested textiles. Suitable for babies and toddlers from 0-2 years.